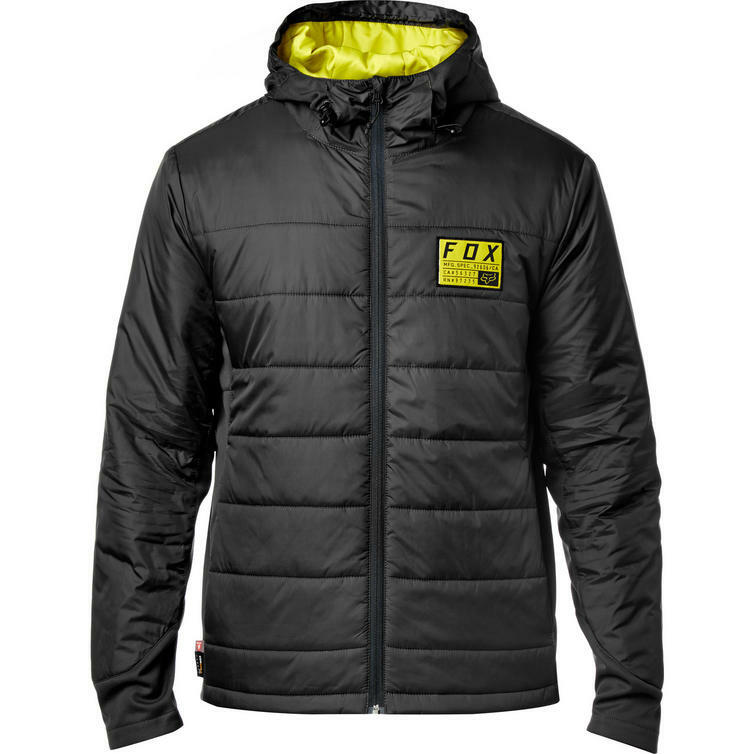 The Fox Racing Khali Hooded Jacket is part of the latest Fox Racing collection. 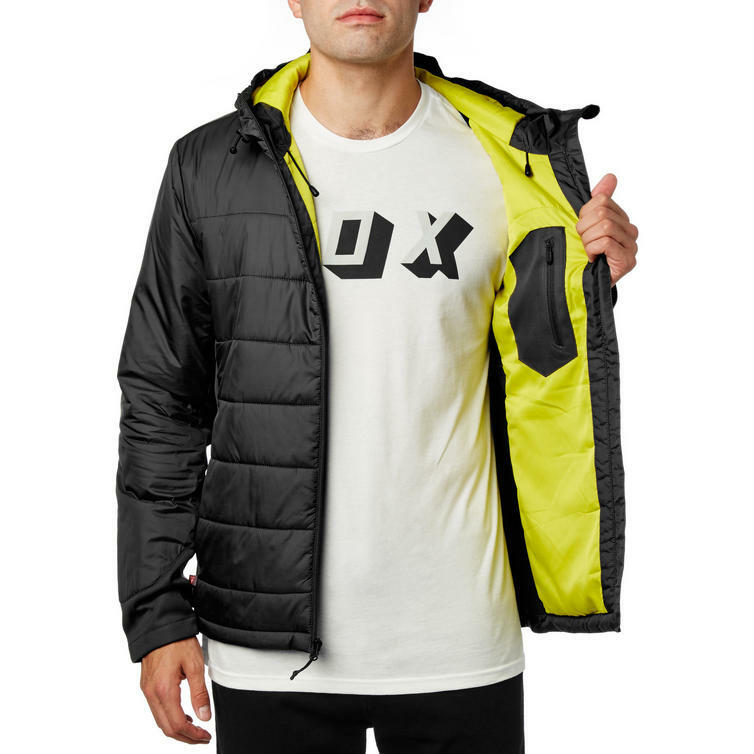 Navigate winter warmly with a lightweight insulated Fox Racing Khali Hooded Jacket. 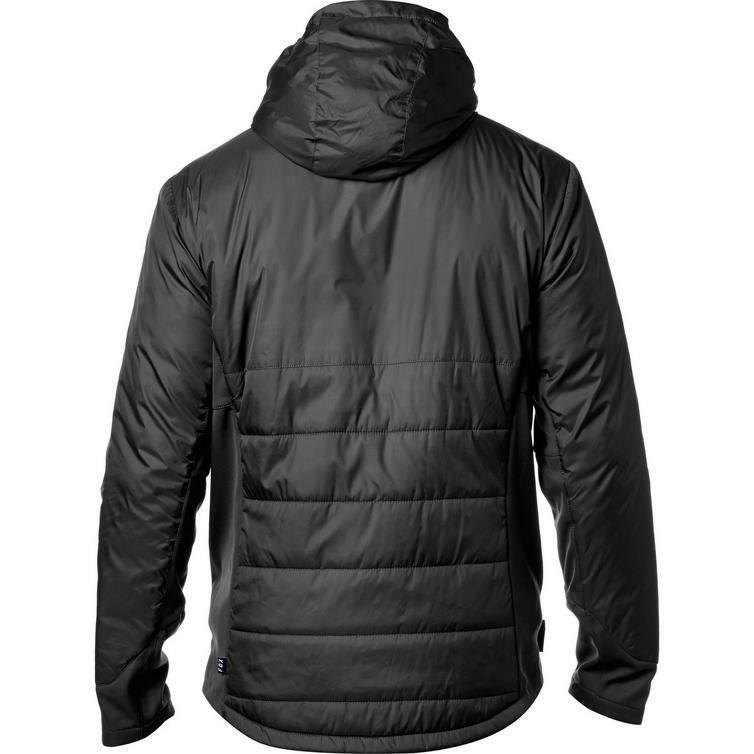 Whether you're in the mountains or the city, when rain and cooler temperatures come, you'll be glad you have the Khali Jacket. 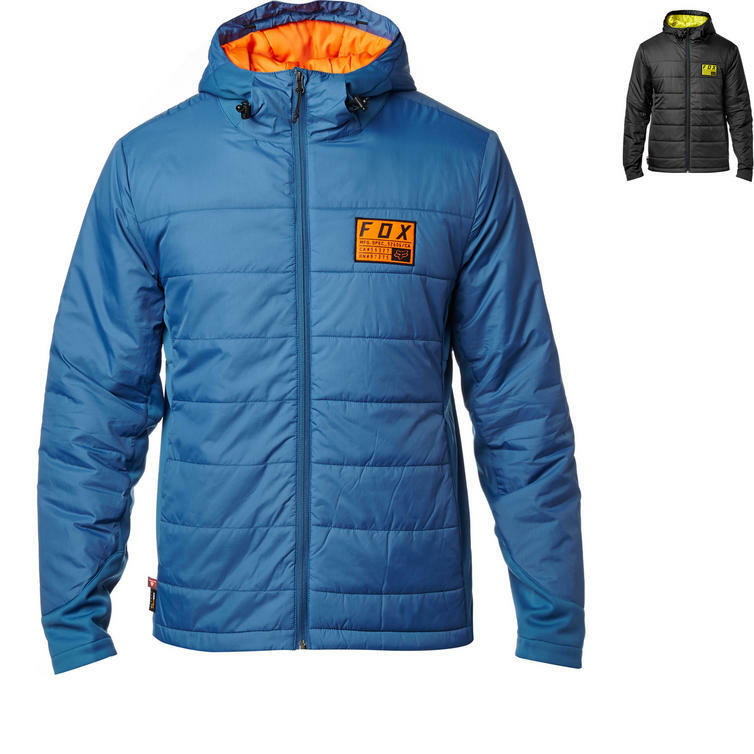 Water-resistant, insulated and packable, the Khali is equipped to keep you dry and warm in the cooler months. 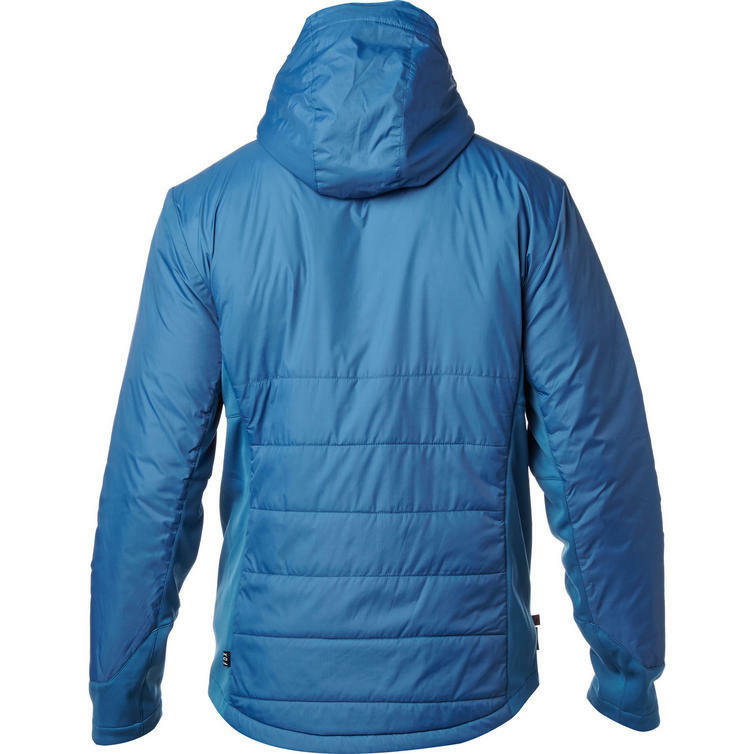 When you're braving frigid morning temperatures and the prospect of rain, the jacket's Primaloft fill will protect you from the biting cold, while the DWR (durable water resistant) coating fends off the elements. 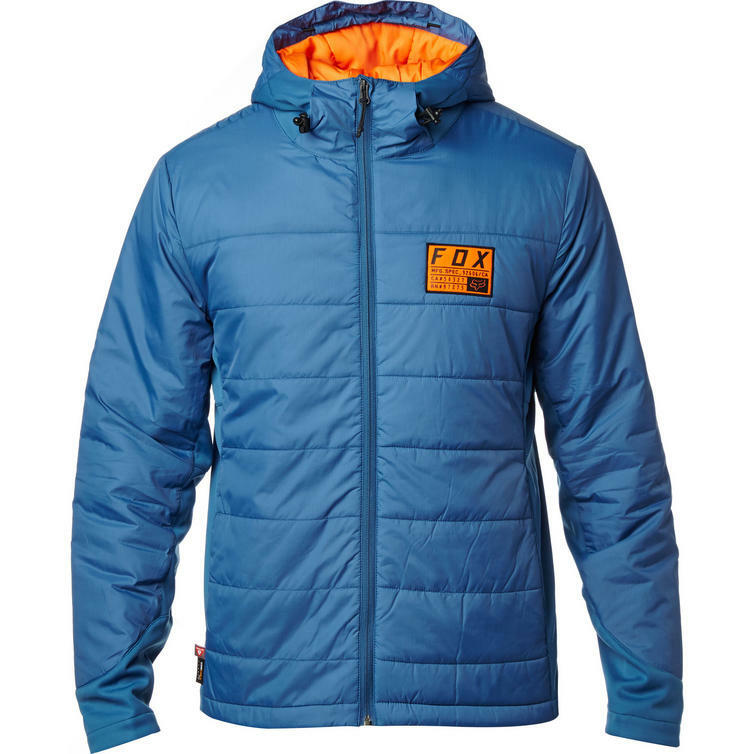 View all Fox Racing Casual Clothing. 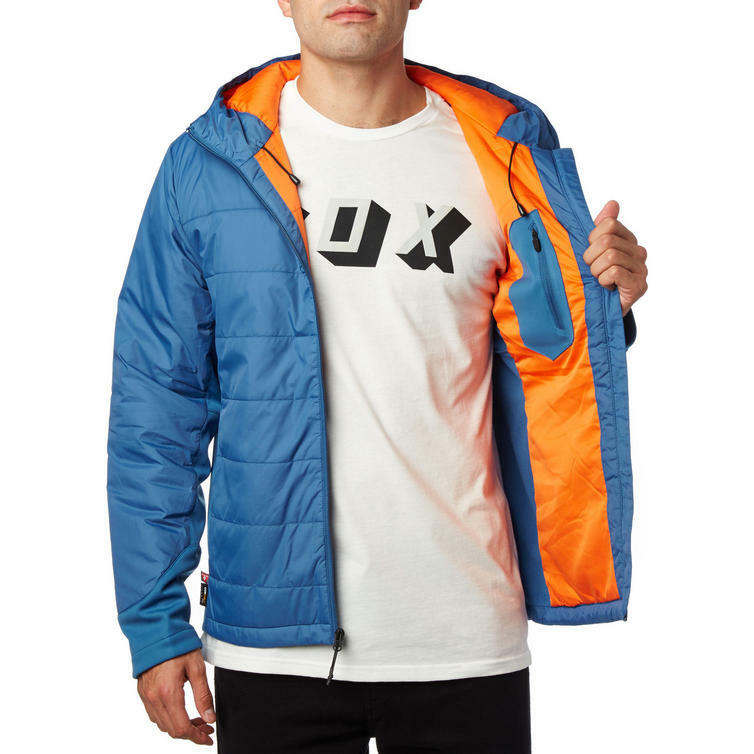 View all Casual Jackets.